You read that right. From now until August 13th, Samsung is giving away a $200 credit towards a new Chromebook with the purchase of any Galaxy S9 or S9+ smartphone. That means picking up the Chromebook 3 for pretty much free or a Chromebook Pro for only $399! To make the deal even sweeter, Samsung is doubling the memory on whichever phone you decide to purchase. Buy the 256GB model of the S9 and you’ll have a 256GB MicroSDXC EVO Plus Memory Card sitting in your cart waiting for you along with the $200 discount on a Chromebook. 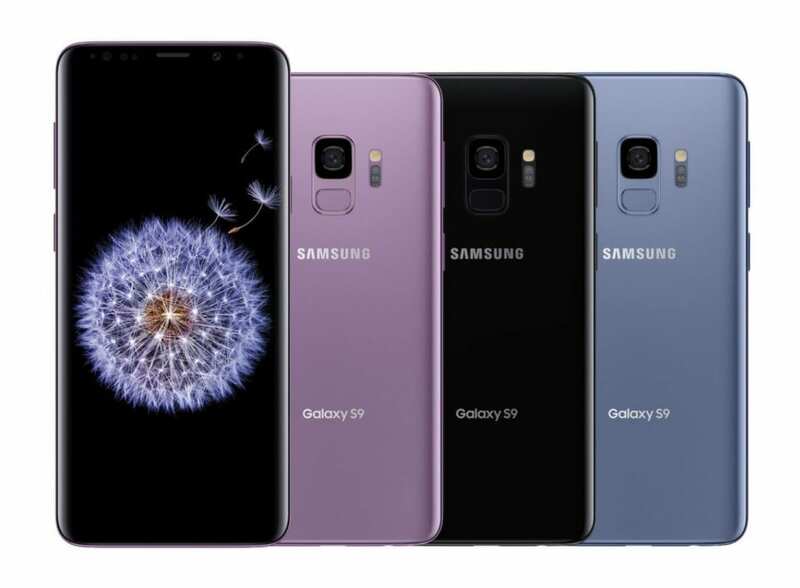 Now, I’m not telling you to run out and buy a $1000 phone just to get $200 off a Samsung Chromebook Plus or perhaps a free Chromebook 3 but the fact of the matter is, Samsung will sell millions of these phones. 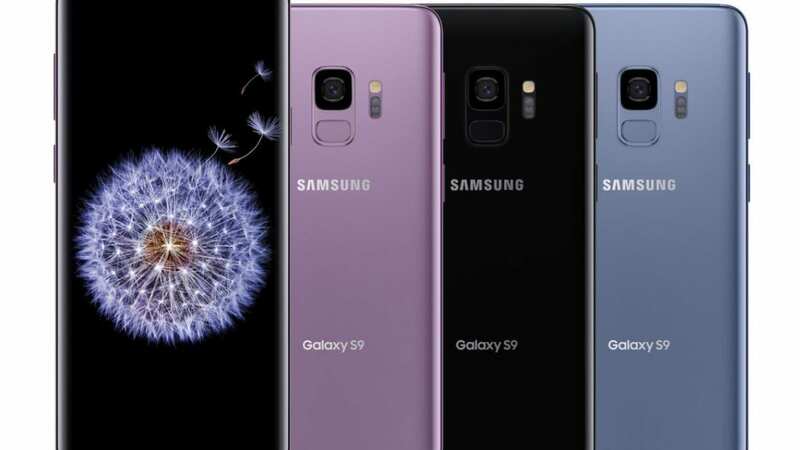 Chances are, some of you have been considering the S9 as your next device. If so, this is a great bonus on a great phone. Check out the deals at the link below.